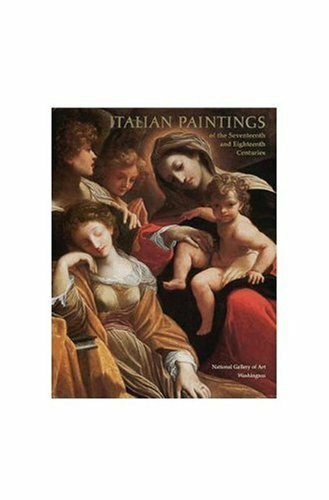 The National Gallery collection catalogued here includes some of the most important Italian baroque paintings in America. Featuring works by Vassallo, Strozzi, Creti, Ricci, Tiepolo, Bellotto, Guardi, and Carracci, it includes encyclopedic essays on the works, artist biographies and summaries of provenance, exhibition histories, references, and states of conservation. Mitchell Merling is curator of European art, Musee des Beaux-Arts de Montreal/The Montreal Museum of Fine Arts.